Find out what the leading HCM industry analysts are saying about Ultimate Software and UltiPro. Explore the research below from the top analyst firms to see how Ultimate Software is leading innovation in the HCM market and partnering with customers for business success. 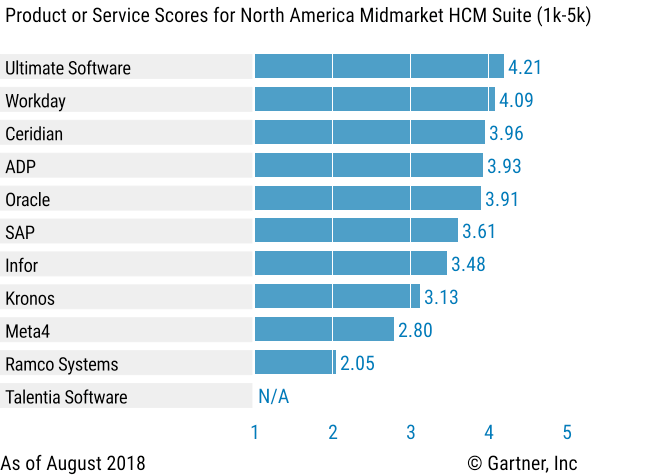 Ultimate Software has the highest rating for the North America Midmarket HCM Suites use case for the third year in a row. 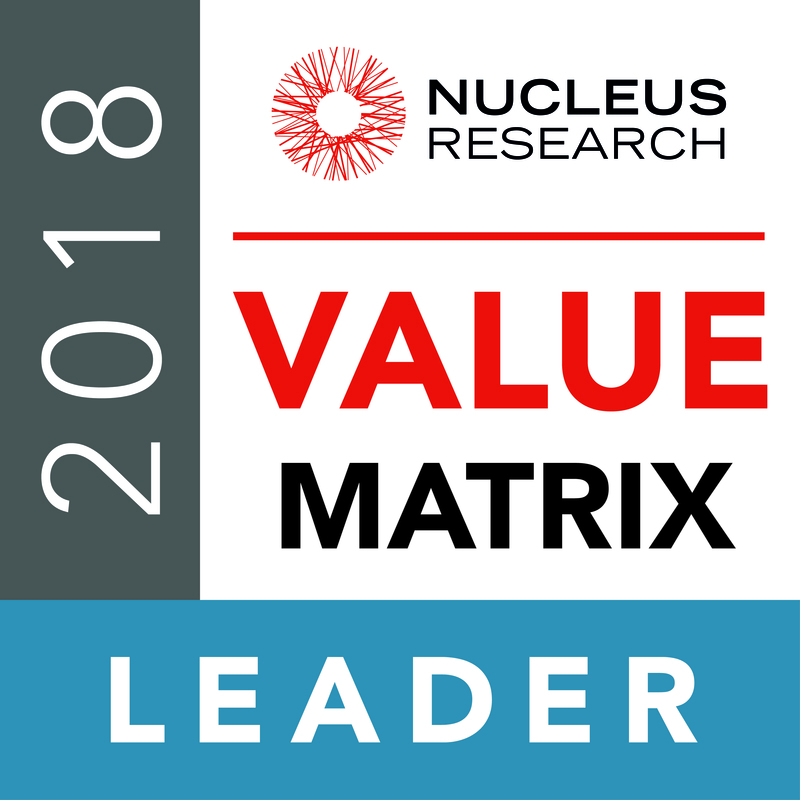 Note: Gartner does not endorse any vendor, product or service depicted in its research publications, and does not advise technology users to select only those vendors with the highest ratings or other designation. Gartner research publications consist of the opinions of Gartner's research organization and should not be construed as statements of fact. Gartner disclaims all warranties, expressed or implied, with respect to this research, including any warranties of merchantability or fitness for a particular purpose.